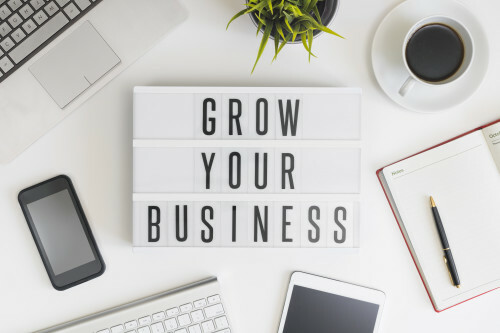 Membership in the Costa Mesa Chamber of Commerce is an important resource to grow your business. Listed below are several benefits your membership delivers to you. In addition, research shows that consumers believe that members of their Chamber of Commerce are concerned about good business practices, operate reputable establishments and are involved in their local community. We help facilitate these qualities in every valued member of our Chamber. A local place to network, make business contacts, exchange leads and referrals through breakfast, lunch and after hours mixers. Updates on ever-changing issues as primary resource for information on business development and trends in the community. Your bridge between business and government. Advocacy to the local, county, state and national levels as the leading proponent for the interests of local business. Help provide scholarships for students or prepare students for the workplace through partnerships between businesses and schools. High visibility Community Events and Sponsorship Opportunities to let Costa Mesa know that you care!